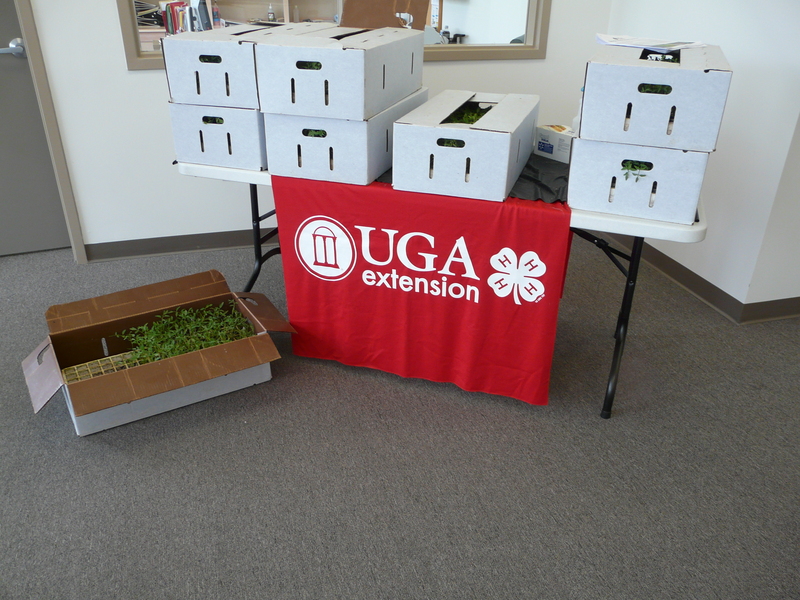 Come by our new Extension office at 442 Smith Avenue, and pick up some Amelia tomatoes that 4-H has in already. $1 / plant. We got plenty. The new office is directly across from Henderson’s, located where Hawaiian Snow used to be.